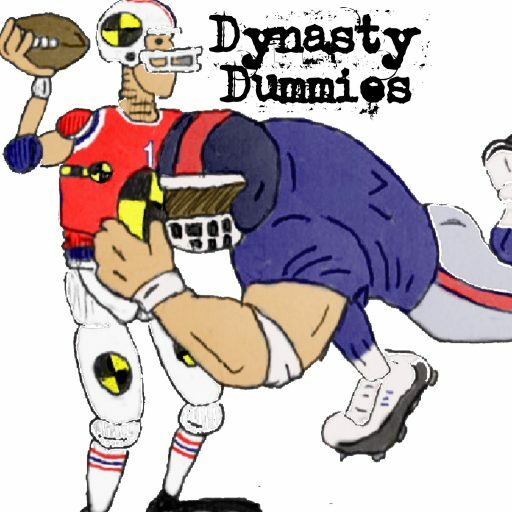 Because of the ppr format of most dynasty leagues, my rankings (and I suppose even my analysis of game film,) is going to be skewed in favor of pass catchers. Cook is very dynamic in the passing game; he’s a smooth receiver and has wiggle combined with breakaway speed after the catch. He has the ability to make plays on passes to the flat as well as extending the field on deeper routes. My biggest concerns with Cook are his size and occasional ball control issues. (The size questions can be allayed in a month with the combine if he has put on enough weight on his frame.) As for ball security, Cook had  fumbles, which gives me just a touch of pause. Overall, I like Cook (probably as my number one in this class.) He’s been there from the start, and I don’t see much reason to bump him from the top spot. 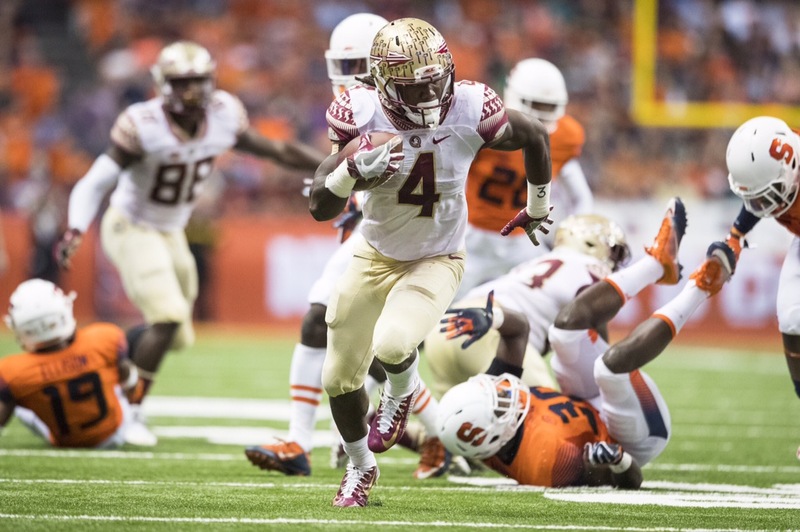 His versatility, speed, vision, quickness and hands all point to Dalvin Cook being a producer at the next level.